Just like street name itself, this high-rise meets the skyline of being twenty-two levels up high. 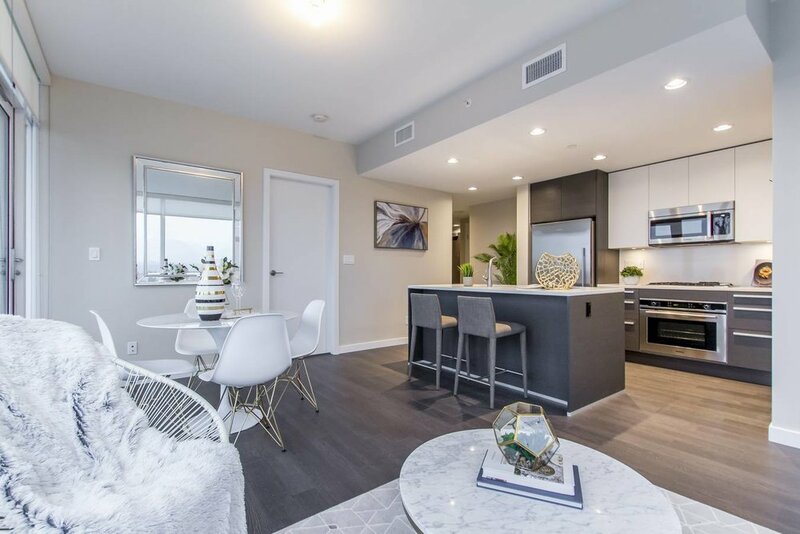 With a 270 degrees view of the city, we aim to provide a chic and charming twist to this condo. Gold, white marble and beige were the three most pleasant colors and materials to accommodate this luxury skyscrapper.